From the legendary glamour of JFK and Jackie’s marriage in Newport to the simple charm of an oceanside clambake wedding, The Classic Coast effortlessly provides a breathtaking backdrop for any celebration. 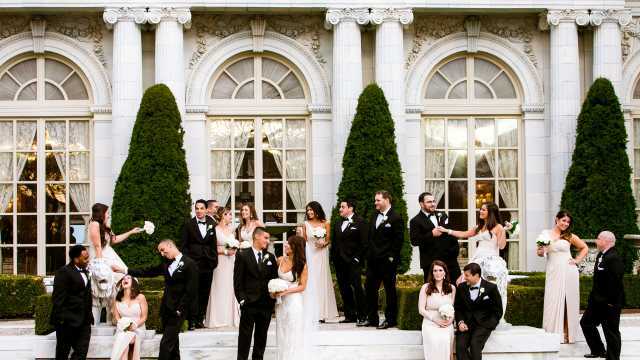 Named one of the best places to marry in the U.S. by TheKnot.com, Martha Stewart Weddings and many other media outlets, Newport and our coastal communities are also, understandably, home to a host some of the industry’s most talented professionals who will make your wedding one to remember. Browse here for key resources—from sought-after vendors to state licensing requirements—and create an extraordinary experience your guests will never forget.